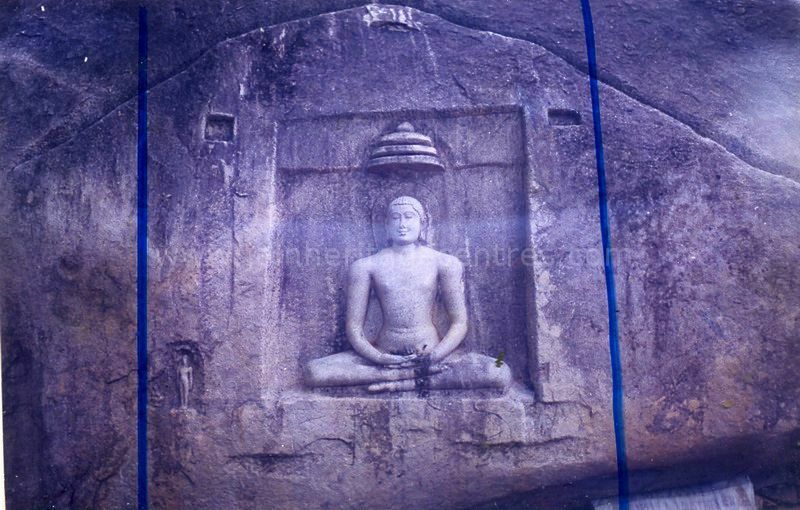 The history of Vallimalai dates back to 9th century A.D. We can find five inscriptions here that belong to the period of Rachamalla II (or Rajamalla II) of the Western Ganga Dynasty. 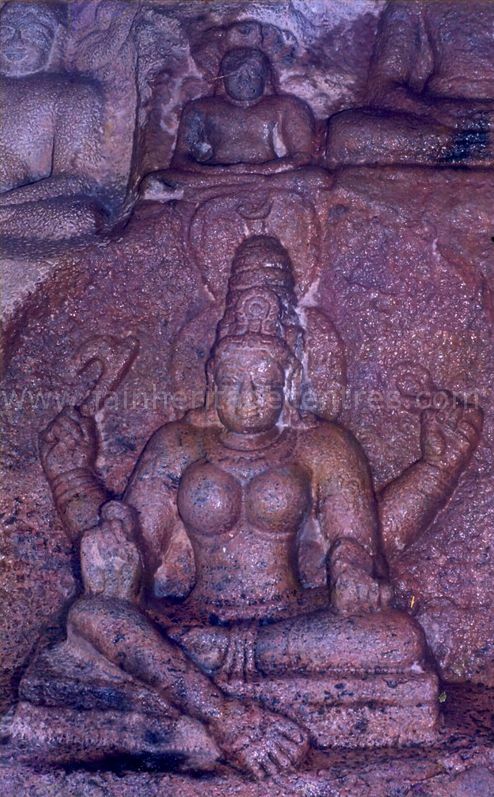 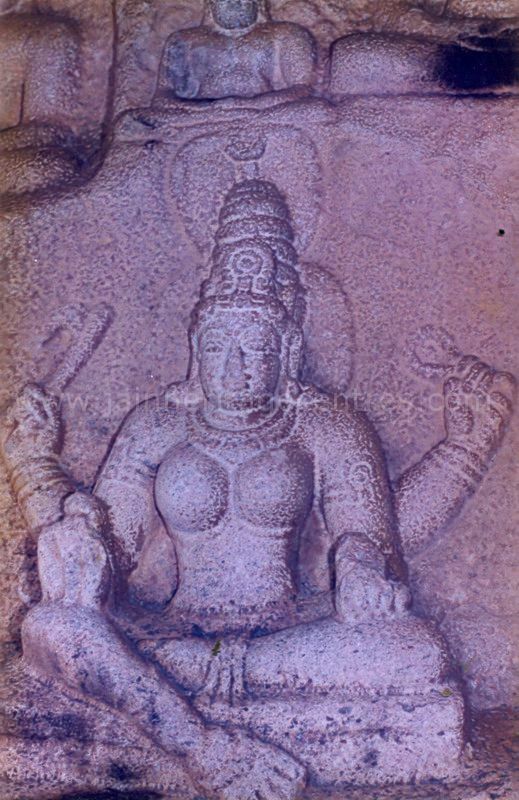 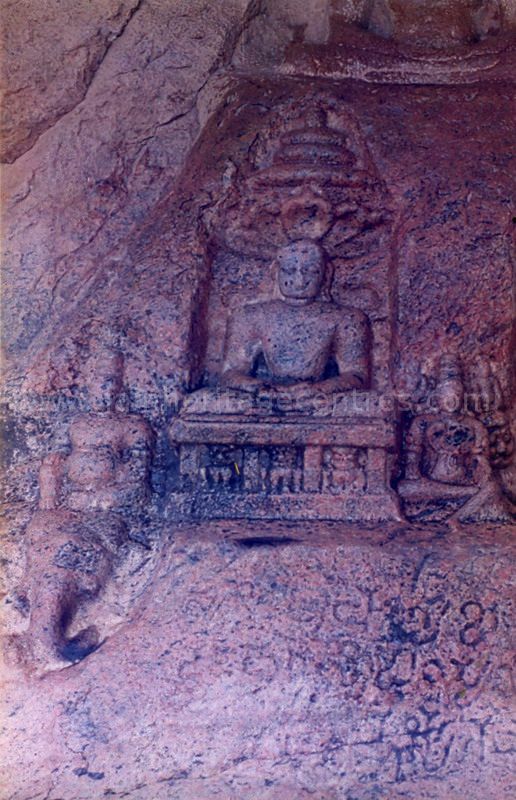 The inscriptions are carved in Tamil, Grantha & Kannada languages. 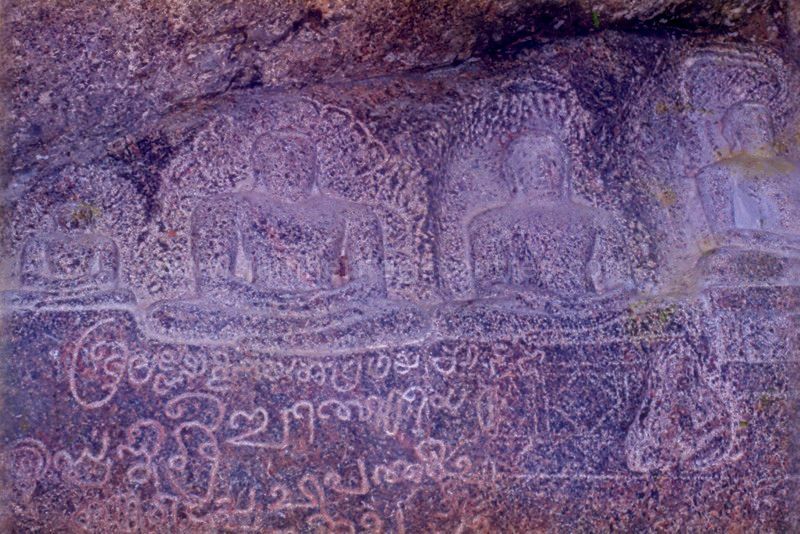 These inscriptions establishes the connection between Tamil Nadu & Karnataka. 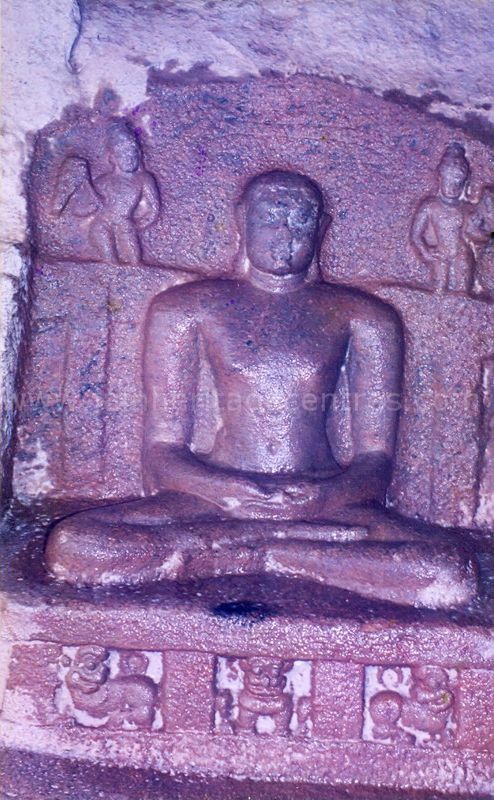 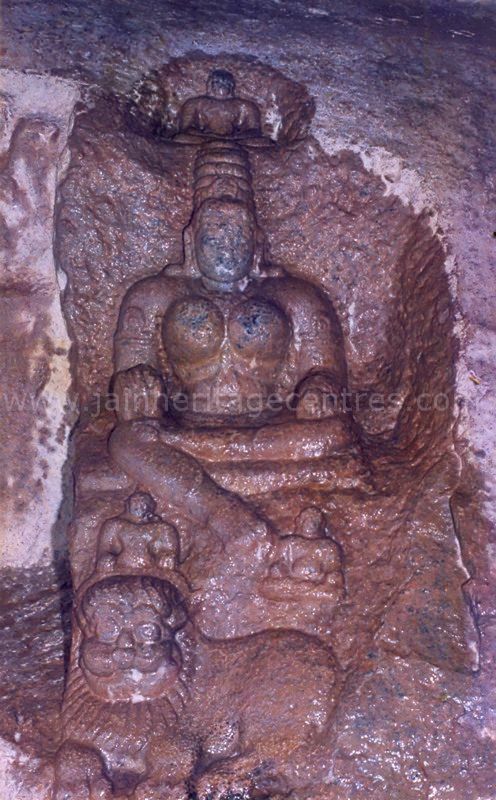 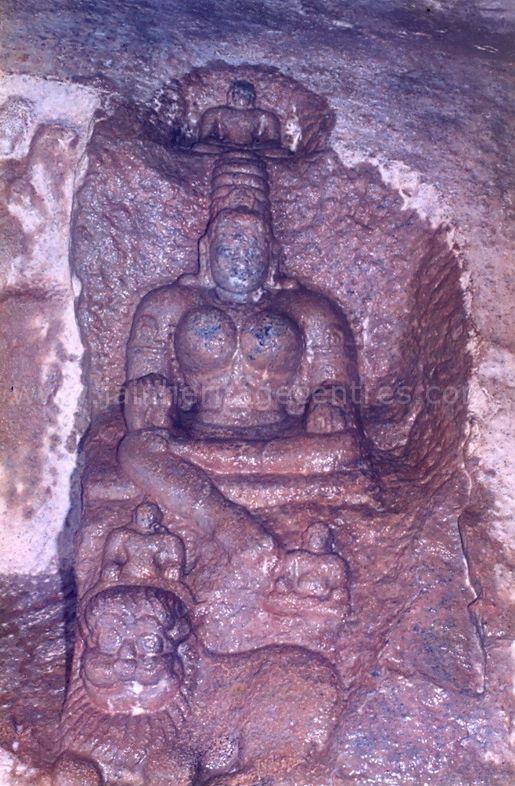 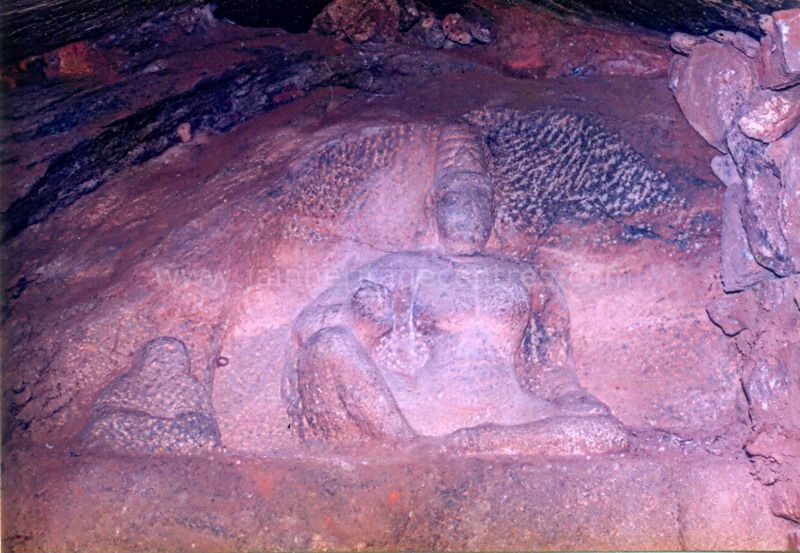 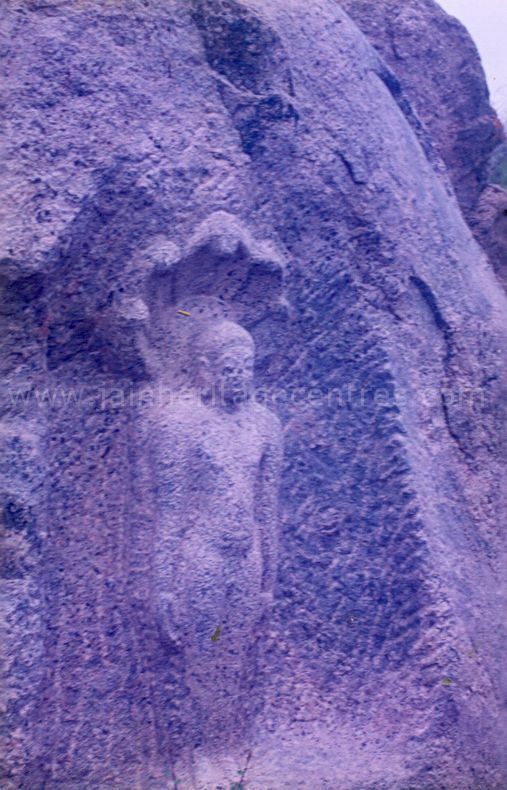 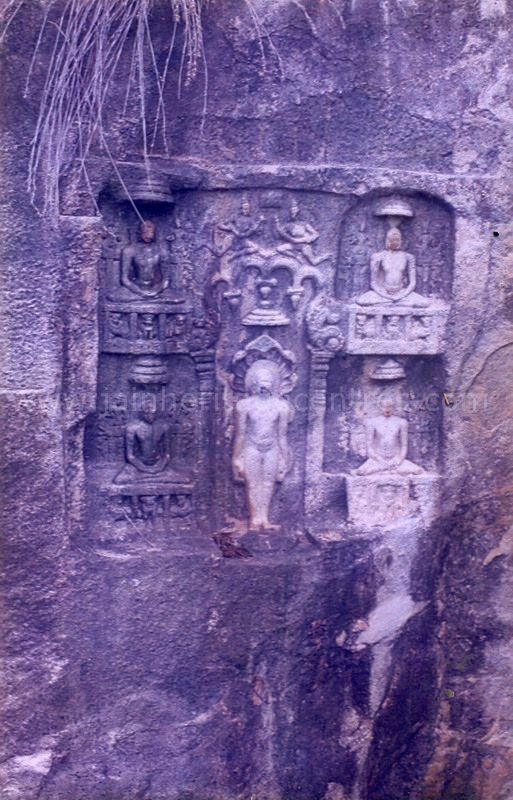 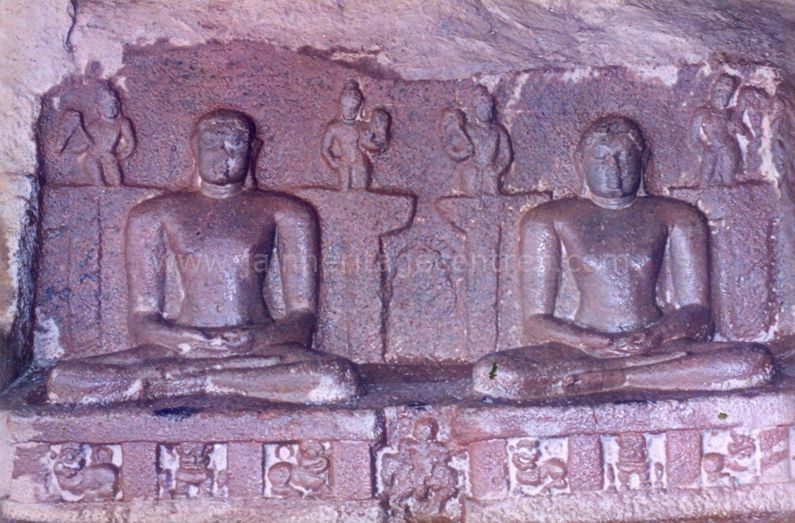 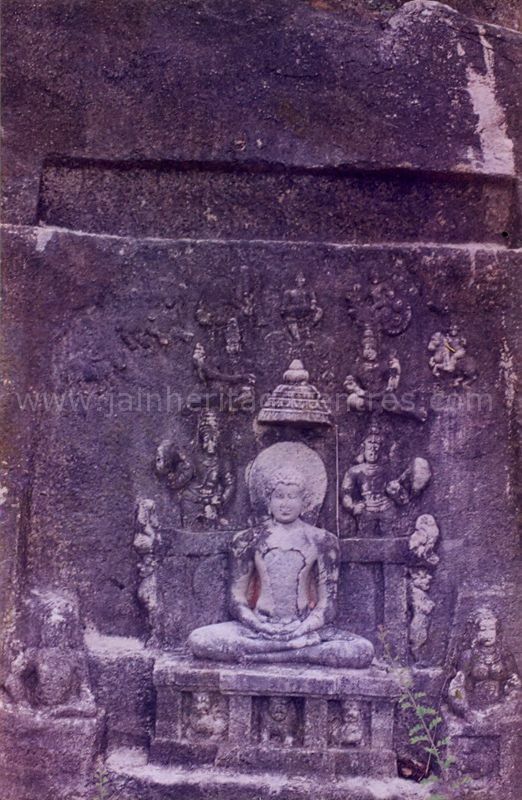 One of the unique features of this place is the presence of carvings related to the Tirthankara idols, Yakshis and Panchaparameshtis in the caves. 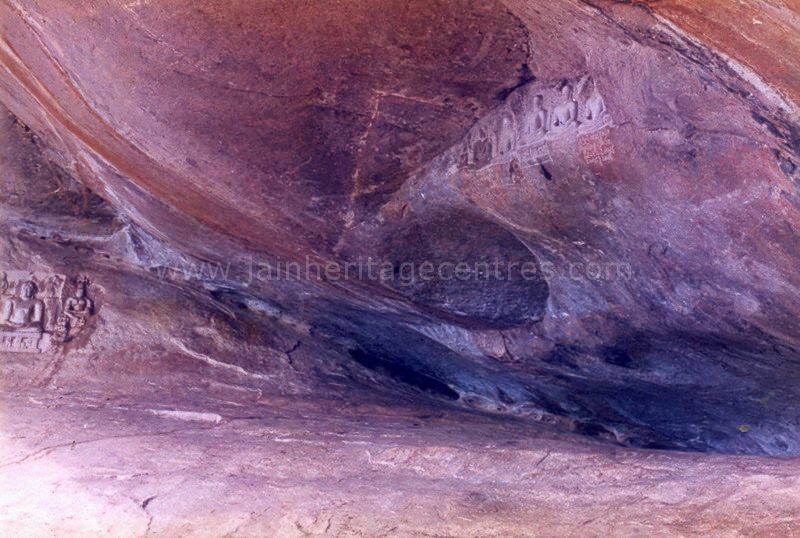 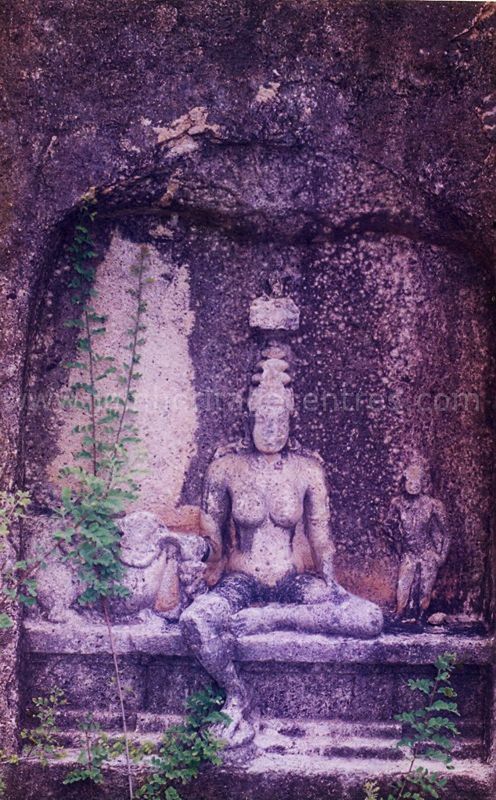 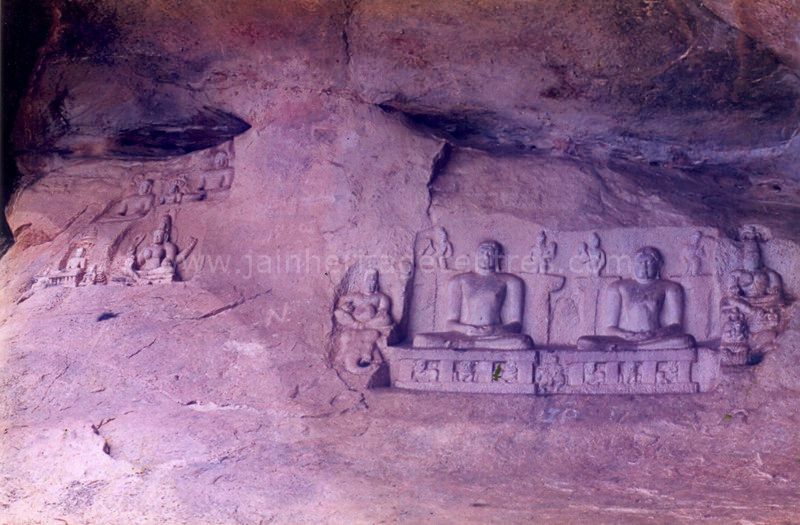 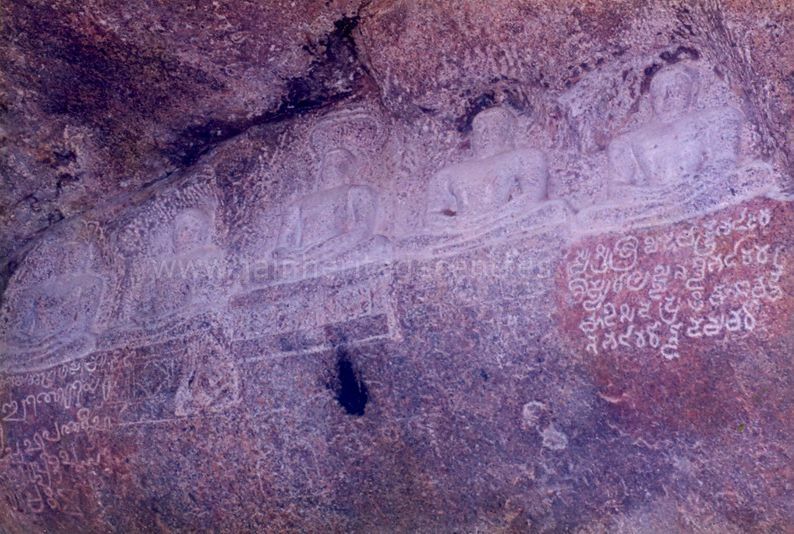 Most of these carvings & caves are found on the western side of the hillock. 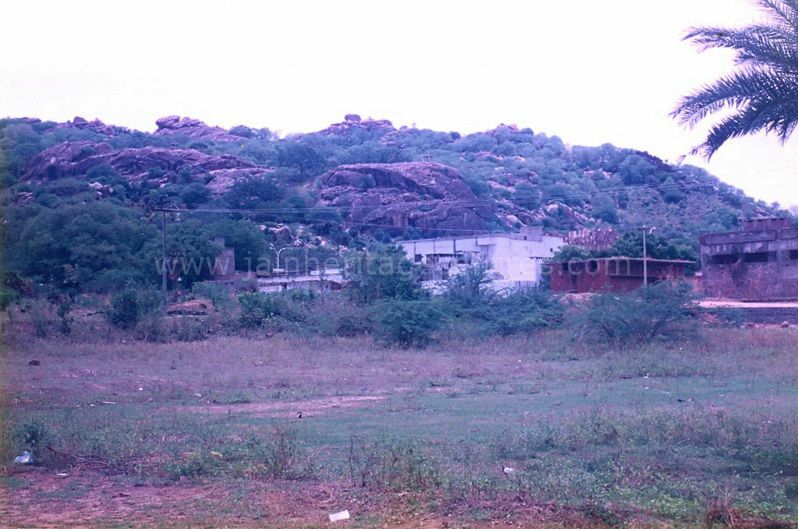 How to Reach – Vallimalai is located in the Vellore district of Tamil Nadu along the Bangalore – Chennai highway.